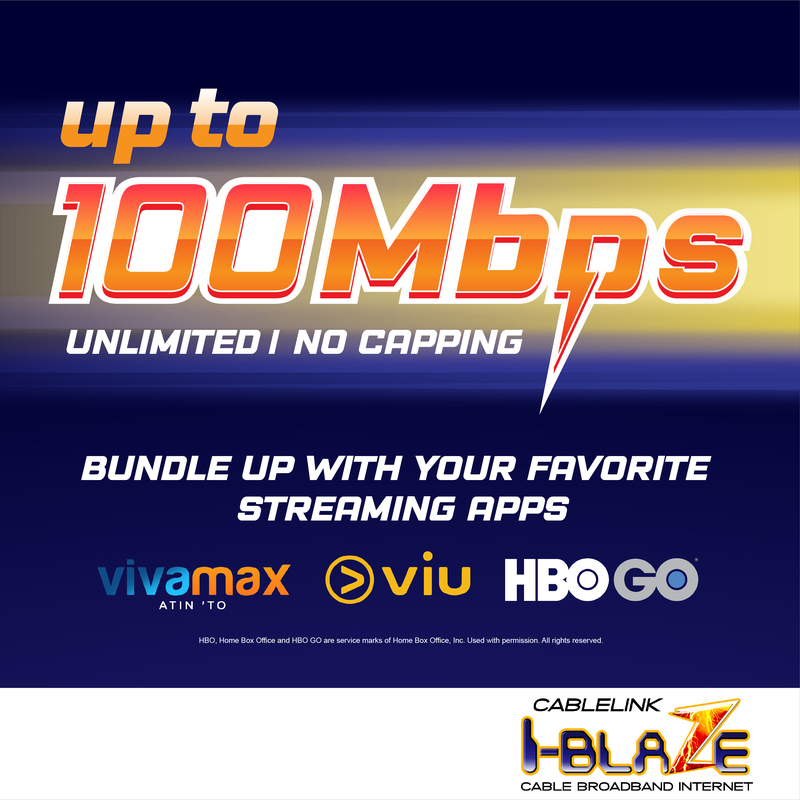 The minimum of speed of Cablelink's Broadband Internet is 60% of subscribed package with 80% reliability. Available in selected areas only. © 2016 Cable Link and Holdings Corp. All rights reserved.